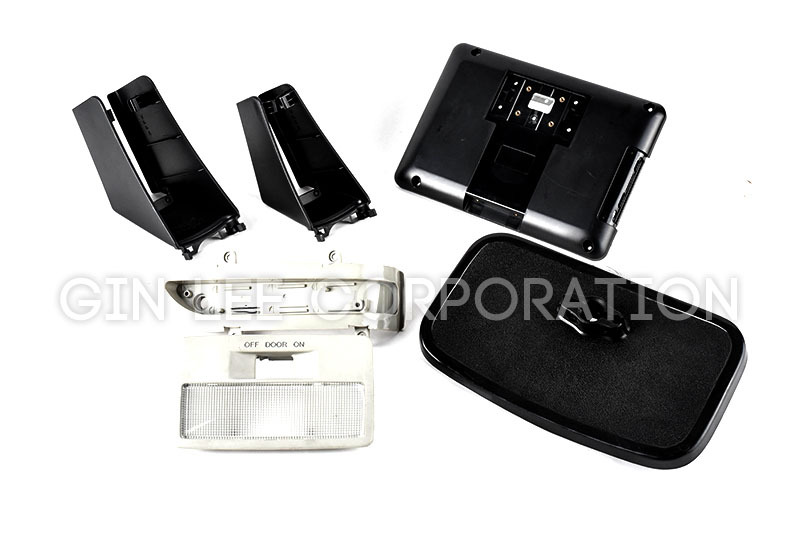 Ginlee Corporation founded in 1997 to venture into the competitive and challenging world of the plastic mold design and provide solutions of automotive accessories and related plastic product solutions. We are proud to offer all of the leading brands in performance automotive accessories, at prices suitable for any budget. Most importantly, we back every one of our products with the best one-on-one customer service you'll find anywhere. For over 20 years, we've offered the trusted automotive accessories to fit our customer's requirement. Thank you for your time and business, if you have any questions or needs, please do not hesitate to contact us. Ginlee Corporation is a leading manufacturer and exporter in Taiwan since 1997, specialized in wide range of automotive accessories. 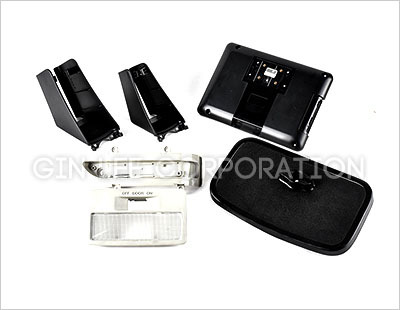 Our automotive accessories enjoy well-reputation by the strict quality request. Customers will be able to check progress and see when they can order by checking their details on the website. We look forward to building on the progress of the roll-out to date and bringing fast automotive accessories to as many people as possible, as quickly as possible. We are the preferred choice of our customers for offering outstanding product assortment and flexible services.